With 20 plus years in the marketing and design industries Nigel brings significant experience and insight to the table. Business acumen, a strong set of ethics, and a high value on culture define his approach. 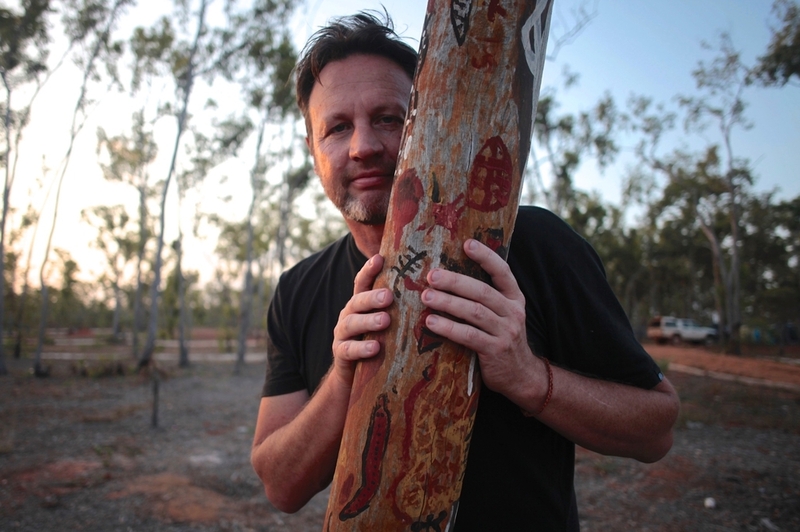 Nigel’s credits include rebranding three World-heritage listed sites including Australia’s Kakadu National Park. A qualified Sea Kayaking Instructor, avid climber, and serial rescue dog adopter, Nigel’s favourite adventure destinations are New Zealand’s South Island and Namibia’s Skeleton Coast. John Morse (pictured right) is a former Managing Director of Tourism Australia with 35 years experience in the industry. He is Chairman of the Mutitjulu Foundation at Uluru and was advisor to Parks Australia on Indigenous tourism in Kakadu National Park and Uluru Kata Tjuta National Park. In 2003 John was awarded an Order of Australia for services to tourism and the development of indigenous tourism. One of his most favourite places is Yolgnu Land, more commonly known as North East Arnhem Land in Australia's Top End, where he is known as 'the weaver' for his work in uniting indigenous and non-indigenous cultures.